The Wonderling world-wide book launch is September 26th, 2017! Click HERE for upcoming events. 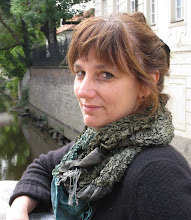 Click HERE for updates on the Wonderling Movie and other exciting news! 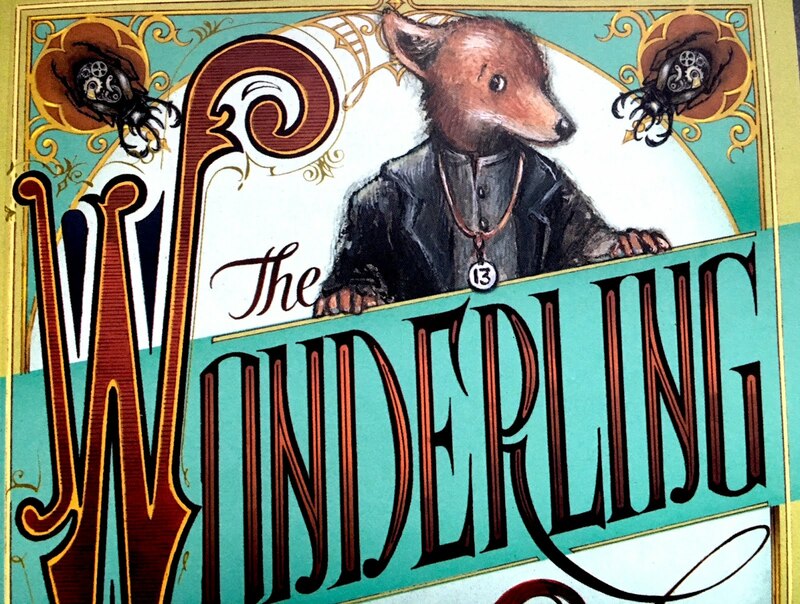 If you’d like to order a signed copy of The Wonderling, click HERE. And for more information about the book and where to buy it, go HERE! 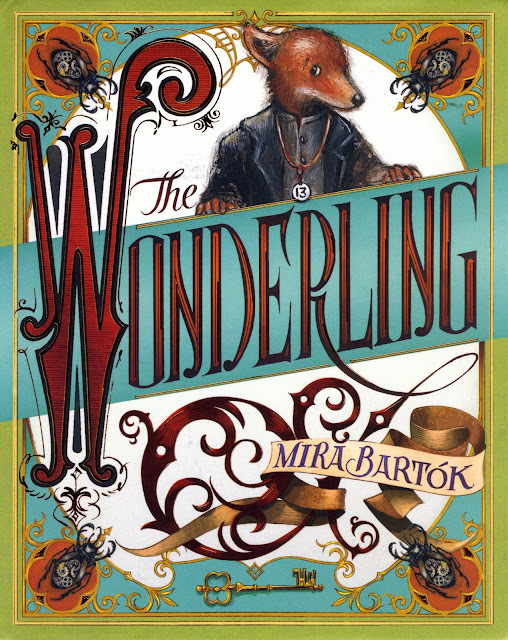 SEPT. 26—The Wonderling comes out around the globe!